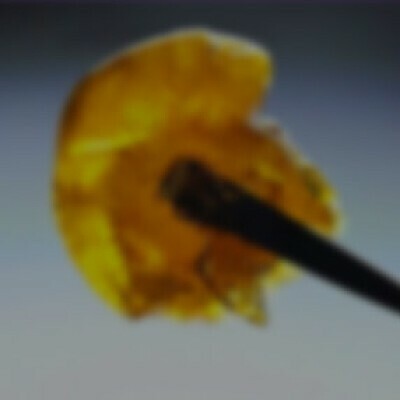 Dab on Viola Extracts Cinderella ’99 Shatter to keep the party going. Prepare to be the belle of the ball with Cinderella ’99 as your wing woman. Her effects are contagious, and spread a euphoric energy while keeping the aura relaxed and chill. The flavors mix earth and citrus notes that balance out, leaving a sweet aftertaste.